They have been described as the most brilliant and enterprising women in Nigeria and Africa as a whole, who are able to come up with ideal and fast ways to make some billions. 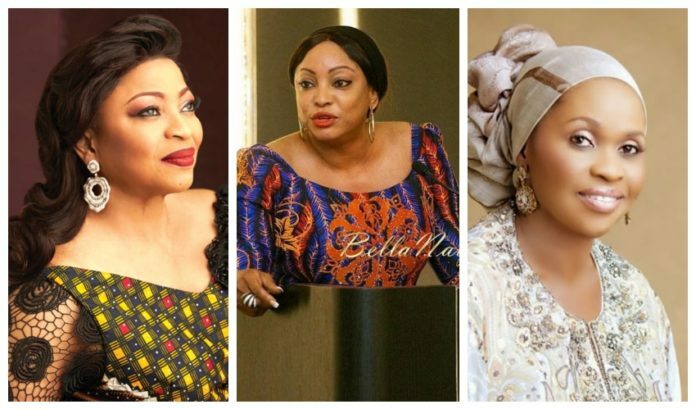 Whether through advantages such as governmental patronage or being born into a rich family or a country with proper education, these powerful women are showing the men in Nigeria how to strike it big. The 67-year-old was born into a wealthy, polygamous Nigerian family. After being a secretary at the International Merchant Bank of Nigeria, she subsequently quit her job in the early 80s and proceeded to study Fashion design in England. When she returned to Nigeria, she started Supreme Stitches, a Nigerian fashion label which had customers including the wife of former Nigerian president Ibrahim Babangida. 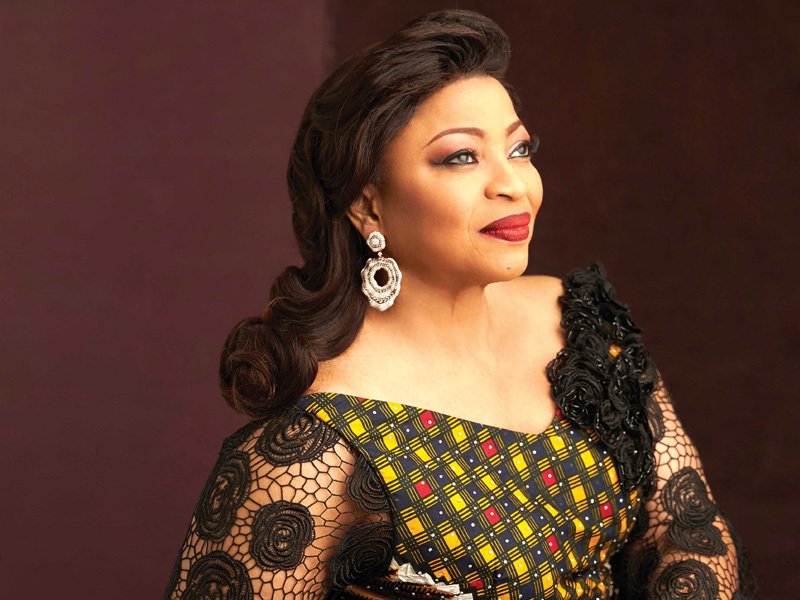 With her closeness to power, Alakija acquired an oil prospecting license, which has been the foundation of her wealth today. 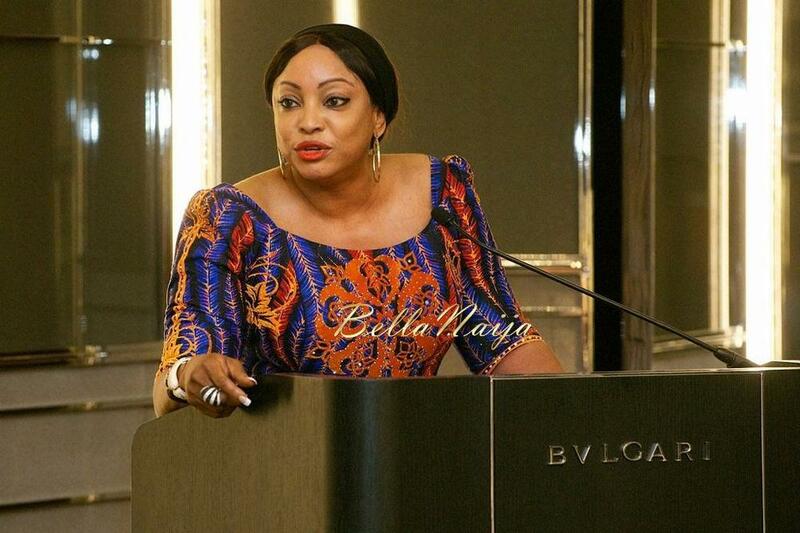 Africa’s second richest woman, who often urges women not to take no for an answer while pursuing their dreams, recently shared how she got the oil bloc. “The oil block allocated and licensed to us was not wanted by any oil company; we accepted it by faith and it has become the chief cornerstone in West African and Africa as a whole. “The Government came back to “take” 50% out of our 60%, but after a 12-year battle in court, all was restored to the glory of God. 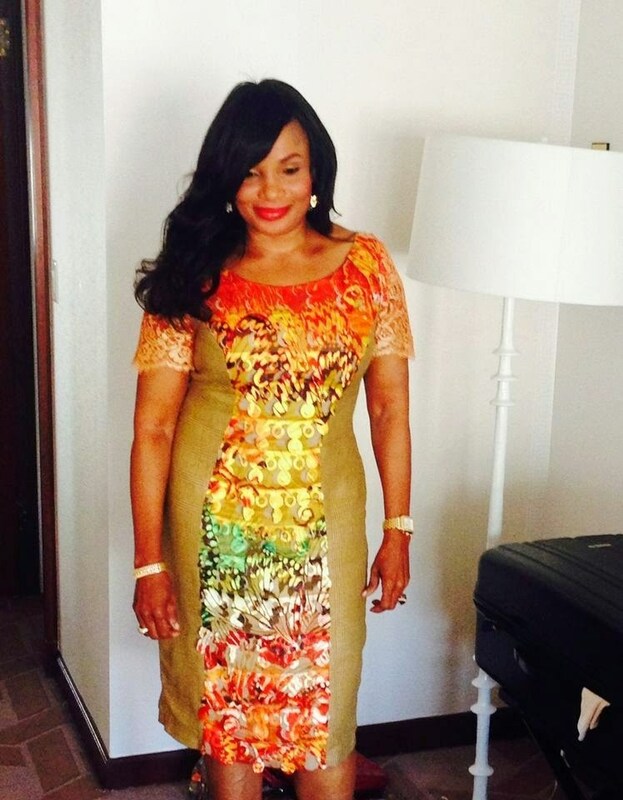 Today, Alakija, with a net worth of $1.6 billion is the vice chair of Famfa Oil, a Nigerian oil exploration company with a stake in Agbami oil field, a prolific offshore asset. Famfa Oil’s partners include Chevron and Petrobras. 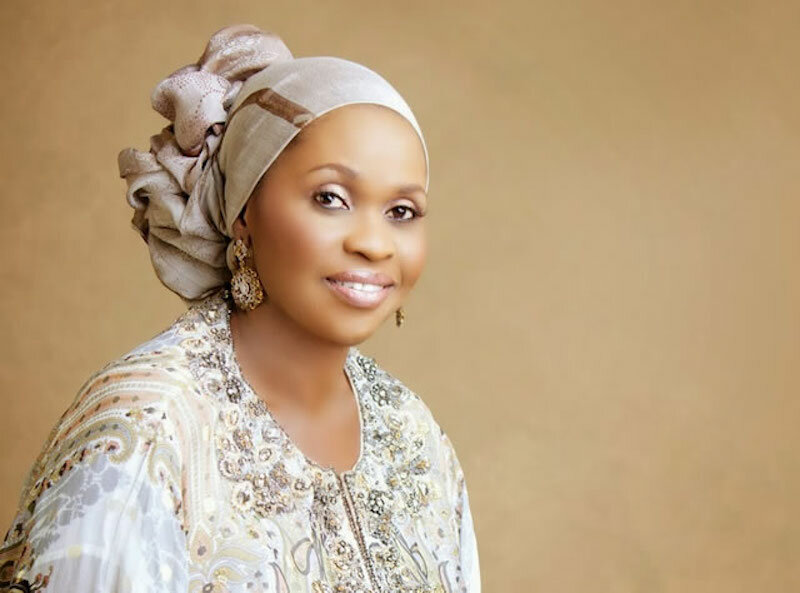 Like Folorunsho Alakija, the majority of the wealth of Shagaya comes from oil and gas, though she owns many companies today. She is the CEO of Bolmus Group International, a company that is involved in oil and real estate business, as well as, banking. Shagaya, whose wealth is over $1 billion, is also a board member of Unity Bank Plc and has also invested in photography and communication. She is the great grand-daughter of a king in Calabar, Nigeria (King Ekpo Bassey of Cobham town in Calabar, Nigeria). Attending Pratt Institutes in the U.S., Ejindu graduated as an architect and started her own company, Starcrest Group of companies, which is involved in real estates and building construction, as well as, oil and gas. 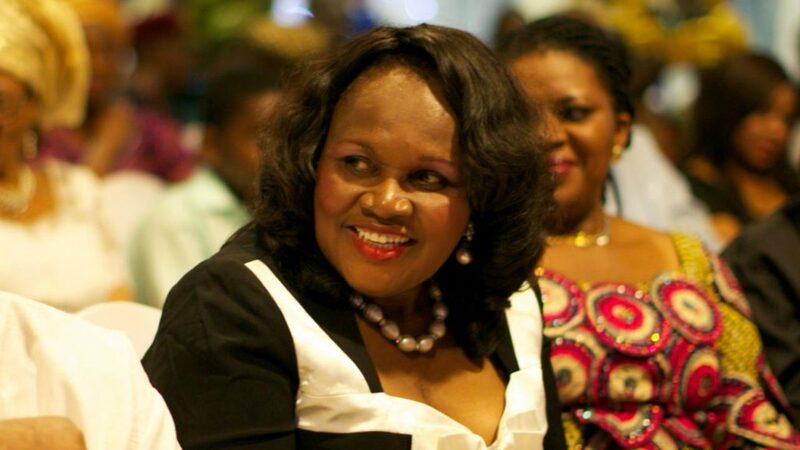 One of the richest women in Nigeria and in Africa, Ejindu is worth over $600 million. She is the founder of Emzor Pharmaceutical Industries Limited, a company that produces one of the cheapest but quality drugs widely consumed in Nigeria and beyond. Worth over $500 million, Okoli aims to improve healthcare in Africa’s most populous nation for overall growth and development of all and sundry. In 2014, Okoli’s contribution was recognized by the Nigerian government and the Economic Community of West African States (ECOWAS). Former Nigerian president, Goodluck Jonathan, presented her with the award for the member of Order in Nigeria. She also received the ECOWAS International Gold award. She began from a small furniture store in Nigeria’s largest city, Lagos, which later grew to become Leatherworld Furniture company. The company is now a pioneer and household name in high-quality furniture and interior décor in Lagos. In 2005, Leatherworld partnered with NIERI, a furniture making company in Italy and the two have since produced some of the best furniture in Africa. With worth over $400 million, the 52-year-old enterprising businesswoman sits on the board of several blue-chip companies and has mentored several people including aspiring entrepreneurs.